Swedish Vaper Dinky RDA is the RDA from Swedish Vaper Hive Squonk Kit. 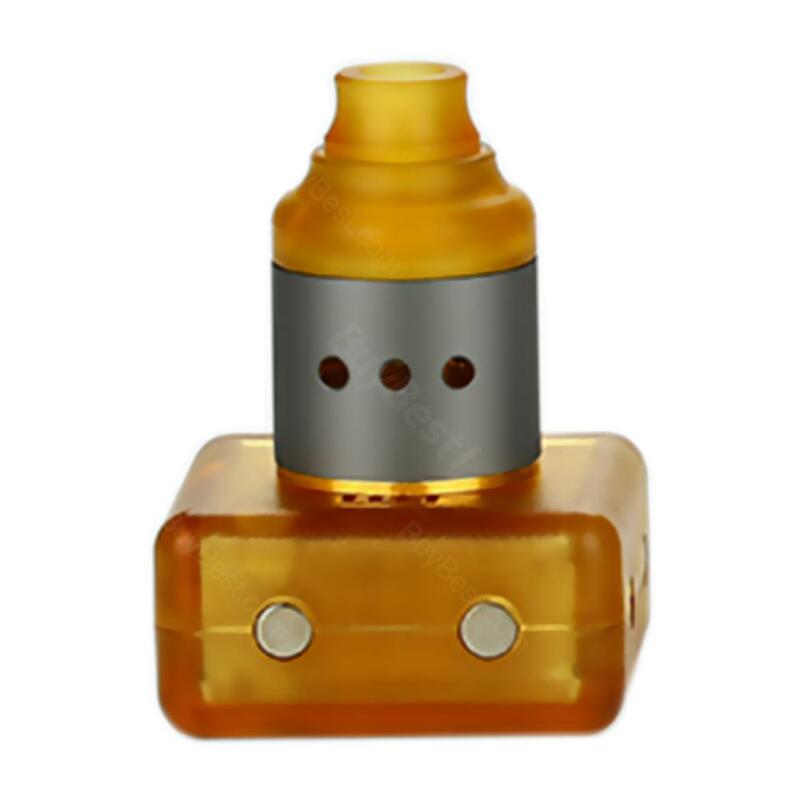 It is a rebulidable tank with 17mm diameter which can support single coil building. And What makes us surprised is that it has switchable DL and MTL RDA. Swedish Vaper Dinky RDA is the RDA from Swedish Vaper Hive Squonk Kit. 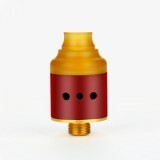 It is a rebulidable tank with 17mm diameter which can support single coil building. And What makes us surprised is that it has switchable DL and MTL RDA. 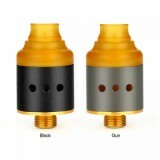 It means that you can enjoy two kinds of RDA with just one item. In addition, side airflow system will deliver excellent cloud. Just get it to enjoy vaping. This tank is just excellent. The quality is good and price is still attractive. I just had my best vaping experience. The functionality of this tank is amazing. 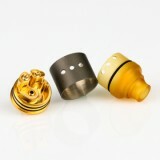 I love the switchable drip tip which makes my vaping experience way much better. Really love this tank. The price for It is so nice and high performance definitely can meet ur needs.